Our Personalised Kissing Couple pillow cases are the perfect gift for Valentine's day, a wedding or anniversary. Show someone how much you love them with our kissing couples pillow cases. They feature our cute kissing couples and heart design in a choice of man and woman, man and man or woman and woman. They can be personalised with your choice of names to create a lovely romantic gift. They are perfect for anniversaries, weddings and birthdays too. 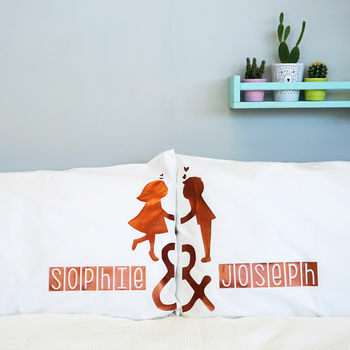 The pillowcases are 100% cotton and have an envelope style closing. Available in a choice of gorgeous print colours, you are sure to find a colour to match your decor, choose from, copper, gold, red, teal, navy, fuchsia, purple, grey, black. The print colour featured is copper. 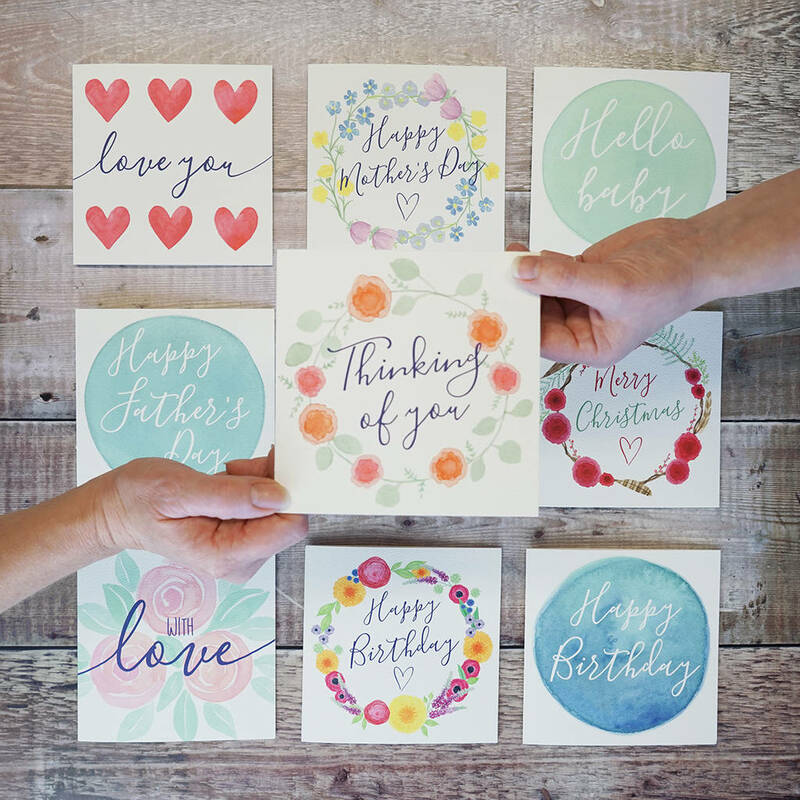 You can add gift wrap, a card and send direct to the recipient. We can also add a hand written message inside the card. 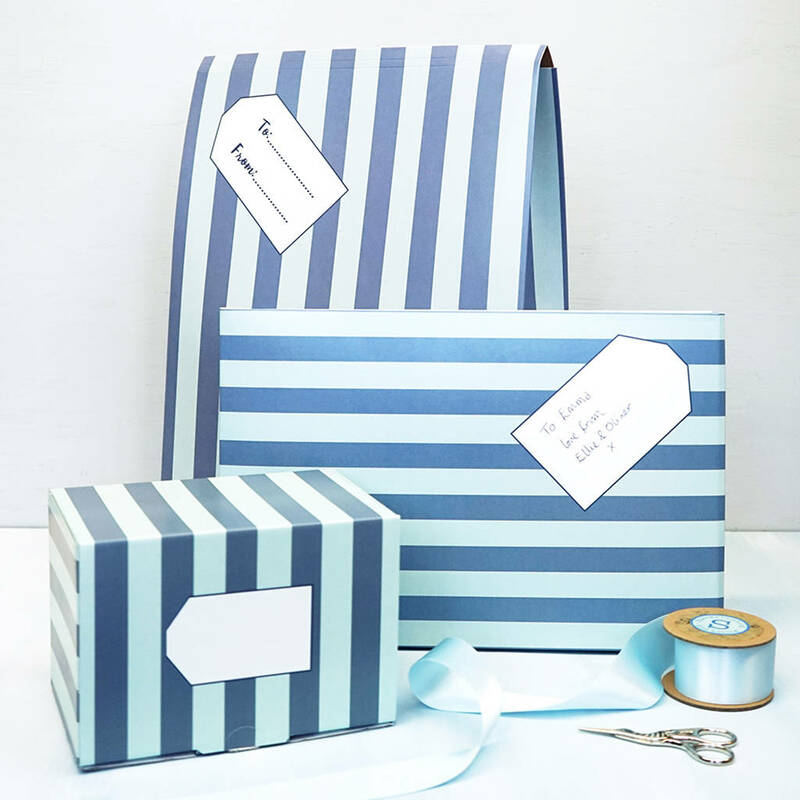 We have a range of gift wrap available, we will choose the most appropriate size for your gift.